May be used on puppies, kittens, dogs, and cats. Kills & repels fleas, ticks, lice, mosquitoes, gnats and flies. 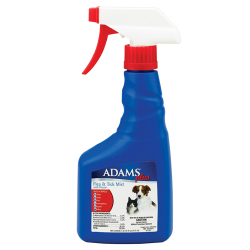 It also contains an Insect Growth Regulator (IGR) that kills flea eggs for up to 2 months.